This event is organized by Ryan Buchanan to raise money and awareness about saving loons. Money raised from entry fees will be donated to the Loon Preservation Committee and the Chocorua Lake Conservancy. There are only 300 breeding pairs of loons in the state. Every year, loons and other waterbirds die from lead poisoning after accidentally ingesting lead sinkers and jigs. Current state law prohibits the use of lead sinkers and jigs in all lakes, ponds, rivers and streams in New Hampshire. Unfortunately, lead fishing tackle remains the leading cause of death in New Hampshire loons. Participants should meet at 10am on July 7th at the Narrows Bridge at the southern end of Chocorua Lake. Prizes for every age category (local businesses donate prizes). Bring your own fishing equipment. Fishing license not necessary for under 16. Entree fee is $9(adults) $7 for kids (six and under free). 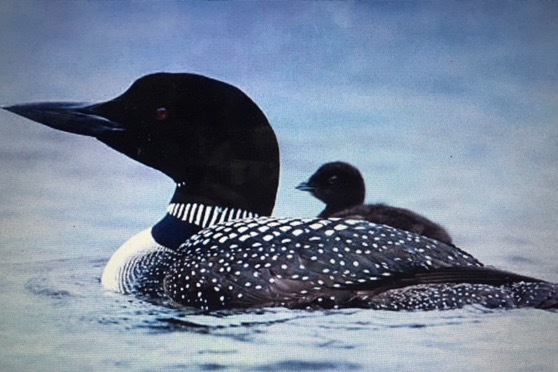 A representative from the Loon Preservation Committee will be present to discuss the lead weight sinker exchange program and other ways to help save loons. If you are unable to attend, please consider donating to www.gofundme.com/ LoonNewHampshire.